Engine Mountings used in vehicles like trucks, tractors, mills and in heavy machines and equipment for high vertical static and shock loads applications. The mounting consists of a cylindrical rubber section that has built-in inter leaf metal plates bonded with to two heavy-duty outer metal fixing plates of square shape. These are widely appreciated for their corrosion resistance, good strength and high tensile properties. We manufacture and export these engine mountings using supreme quality raw material, which are highly demanded across the globe. 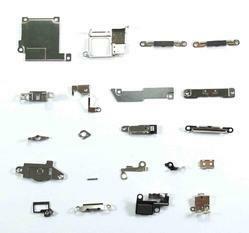 We are one of the reliable companies in this domain and are into presenting an extensive quality range of Aluminum Lever to our customers. 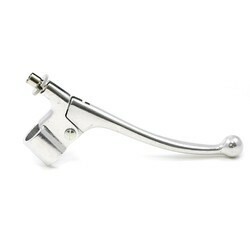 This Aluminum Lever is manufactured under the strict surveillance of experienced professionals by using premium grade raw material and modern technology. Besides, clients can avail it in bulk too. 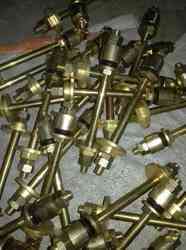 One of the industries whose requirements we cater to is the Metal Parts. We manufacture high quality products in compliance with industrial quality standards. These products are used in the engineering industry owing to their features such as sturdiness, durability and damage-resistance. Multiple specifications of products are supplied to clients at leading market prices. These are highly demanded in the engineering industry for carrying out efficient operations. 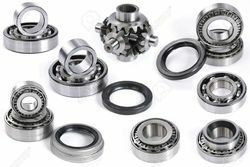 We are engaged in providing Automotive Metal Parts which is dimensionally accurate and capable to bear heavy loads. 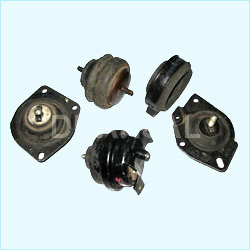 Hydro Mounts is offered by us that are very useful in automobile industries such as cars and trucks. We provide these hydro mounts using high-grade raw material, which provides a quick, self-balancing, and noiseless, and vibration-less performance. Customers can avail from us this hydro mounts at reasonable price. Looking for Engine Mountings ?